The quest for another attempt at AFCON glory and a burly crave to stage a return to Olympic Games football will be the factors that will drive the Black Stars and Black Meteors to go for the jugular when they line up the Accra Sports Stadium green today in their respective international assignment. Call it a soccer bonanza and one would not be far from right. Starting on the day will be a Tokyo Olympic Games first leg qualifier between the Black Meteors, the national U-23 side and their counterparts from Gabon. That is scheduled for 3pm. Following will be the final qualifier for the 2019 AFCON which will see Ghana’s senior male side; the Black Stars lock horns against the Harambee Stars of Kenya. With qualification for Ghana and Kenya already secured for the AFCON in Egypt, the tie becomes more of a matter of pride and superiority with both sides having played a few times in competitive football. But of more importance for the Ghanaians is the restoration of their pride which was punctured in the first leg when the Harambee Stars hanged on tightly to an own goal the Black Stars conceded. Ghana fought back gamely after that setback but the clear chances created afterwards were not converted, leaving the Black Stars in a shaky condition until Sierra Leone was banned from the qualifiers. That dent is what the revitalized Stars will aim at correcting when they cross swords with the side that handed them that disappointing defeat. That aside, both sides will chase a win to finish the qualifiers as group leaders. And for the first time in the qualifiers, Coach Kwesi Appiah has a full complement of the team he invited. But for the last minute replacement of Andy Yiadom with Daniel Opare due to injury, Appiah will have his entire arsenal available to sell to the fans a performance worthy to convince the fans over his competence which often comes under scrutiny when the going gets tough. By their presence and attitude at the week’s training sessions, Coach Appiah will be spoilt for choice in naming his starting team as the presence of Andre Ayew, Jordan Ayew, Mubarak Wakaso, Christian Atsu, Thomas Partey, Kwesi Appiah, Juventus defender Kwadwo Asamoah and John Boye offers him several choices in certain positions. 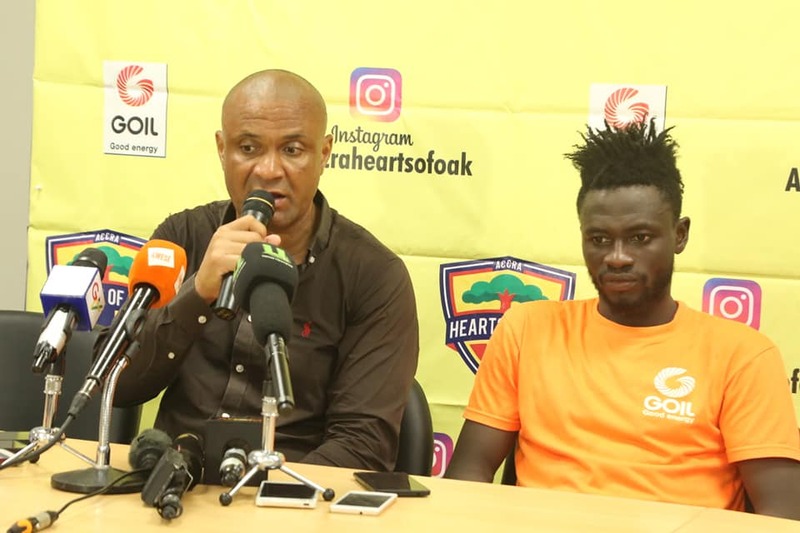 But having stated an anxiety to try some new players that are yet to establish themselves in the team, perhaps, Appiah may attempt to bench some of the ‘leaders’ in the team to offer the newcomers some chance to endear themselves to the fans. 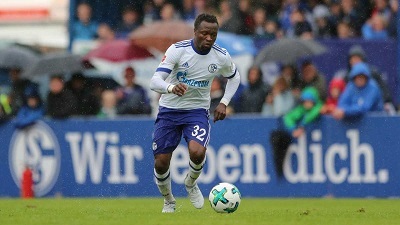 That should be welcome news for the likes of Lumor Agbenyenu, Kotoko’s Amos Frimpong, Nuhu Kassim of Hoffeinham who featured prominently in the UEFA Champions League competition and Joseph Aidoo of Genk FC. In midfield, all eyes will be on Kotoko’s Kwame Bonsu, Ernest Asante of Al Jazira, UAE and the returning Jeffrey Schlupp of Crystal Palace of England and Alfred Duncan of Italian top flight, Sassuolo. The absence of Asamoah Gyan should also give opportunities to the likes of Emmanuel Boateng of Dalian Yifang in China, Kwesi Appiah from AFC Wimbledon in the English Championship and Caleb Ekuban of Trabzonspor who is a relatively new to the team. But in order not to break the team’s flow by featuring only newcomers, a number of the seniors will find their way into the starting line up to present a formidable side capable of breaking the Kenyan resistance. Once again, the Harambee Stars will visit their physicality on their less endowed counterparts but the hunger of the Stars will surely have them thrive over any daunting challenge the Kenyans will pose. 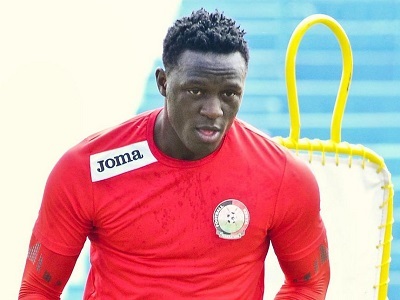 The presence of Tottenham Hotspurs midfielder, Victor Wanyama in the squad that also has Erick Ouma, Philemon Otieno, Joash Onyango, Brian Mandela, David Owino, Christopher Mbamba, Bernard Ochieng, Dennis Odhiambo, Omollo Johanna and Paul Were is suggestive of a team that plans on causing havoc. Unlike the Stars fortunes, the Black Meteors challenge seem more demanding and complicated considering there await them an even more thorny second leg out of which they must negotiate a swift qualification to the next stage. Playing Gabon at any level is always a sturdy assignment and today’s match-up will be no exception, especially when the Gabonese has clearly indicated their resolve to scale the Ghanaian challenge. Aware of the nature of such qualifying format, the Gabonese will be at their best frustrating the Ghanaians to end with a result that will leave them with an easier task in the second leg. But Coach Ibrahim Tanko and his able lieutenant, Michael Osei understands the chemistry and will fashion out a strategy proficient enough to churn out a respectable result to take into the return encounter and subsequently position themselves for the Africa U-23 championships. Gladly, he has in camp a strong team with a nine-man foreign component made up of Kwabena Owusu, Bernard Tekpertey, Joseph Paintsil, Isaac Twum, Benjamin Tetteh, Gideon Mensah, Musa Nuhu, Osman Bukari and Kingsley Fobi. With an anticipated huge crowd behind them, the Meteors must go for nothing short of a huge win to cushion them if they hope to keep their qualification to Tokyo 2020 hopes alive. The post Black Stars, Black Meteors set to thrill …as they face Kenya, Gabon in AFCON, Olympics qualifiers appeared first on Ghanaian Times.